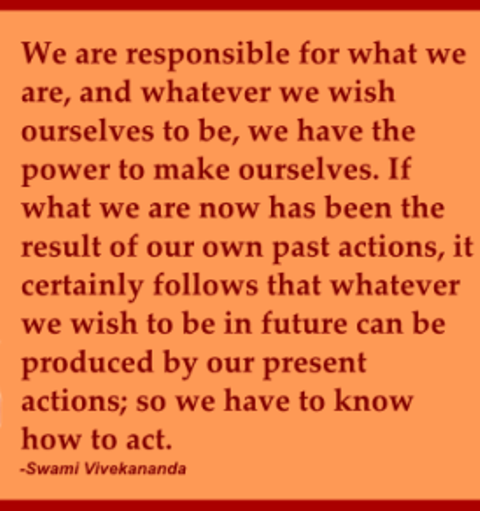 Who we decide to be in any given situation, is a choice that we can control. 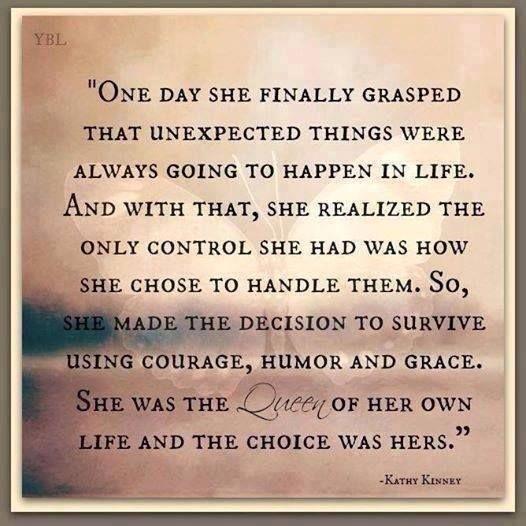 Queen or slave girl, victim or victor, empowered or powerless …. The difference between being a victim and being a victor is how we choose to see ourselves in any given situation. Personally, I prefer Victor … it’s so much more exhilarating. Our life is a reflection of the choices we make from day to day … in the end it always comes down to whom we choose to be … victim or VICTOR.